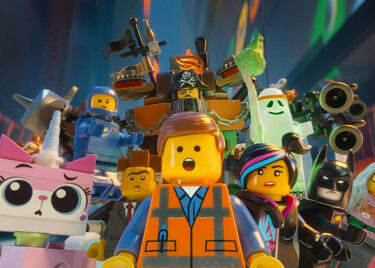 When THE LEGO MOVIE erupted onto the scene in 2014, it unlocked a new form of animation that smoothly captured the stop-motion approach of building with the classic blocks, as well as the traditional art of animating moving objects. The visuals that were attributed to the imaginations of Phil Lord and Chris Miller were unlike anything audiences had seen before. Mitchell joins the LEGO franchise as it moves into its fourth official film. Yes, THE LEGO MOVIE 2 is a direct sequel to the 2014 THE LEGO MOVIE. 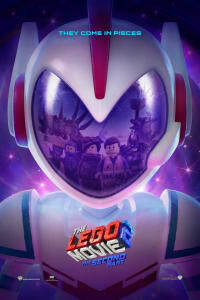 But in between the adventures of Emmet (Chris Pratt) and Wyldstyle (Elizabeth Banks), the animation studio actually improved its unique style on THE LEGO BATMAN MOVIE (2017) and THE LEGO NINJAGO MOVIE (2017). 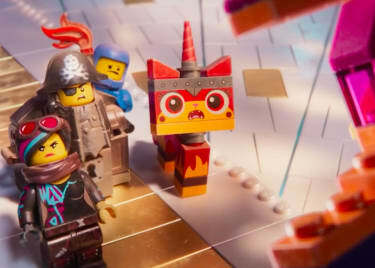 On the surface, THE LEGO MOVIE 2: THE SECOND PART acts as a rescue mission. When the city is taken over by Lego Duplo invaders, Wyldstyle is kidnapped, so Emmet and his new friend, Rex Dangervest (also voiced by Chris Pratt), have to save her. But along the way, Mike Mitchell and Trisha Gum were able to really push the envelope on what you can do in a LEGO movie. 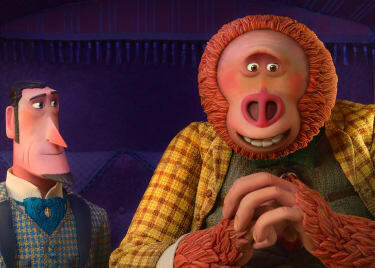 Gum served as the Head of Story on THE LEGO BATMAN MOVIE and graduated to Animation Director for THE SECOND PART. At this point, it almost sounds like anything is possible with animation, especially when creating a world with Legos. Mitchell remains a tremendous fan of the original LEGO MOVIE — so much so that he actually told AMCÓ he didn’t think a sequel needed to be attempted, because the original story was so perfect. “It wasn’t until we heard the story for this one that we thought, ‘Oh my gosh, we have to be a part of it. That’s such a great expansion and extension of this story,’” he said. And the way that Mitchell and Gum tell it, the LEGO story can go in any different direction from here, because sophisticated animation techniques have made it so that the genre is only limited by the imaginations of the people stepping up to tell unique stories. Chris Pratt and Elizabeth Banks return for THE LEGO MOVIE 2: THE SECOND PART, which will be in theatres starting on February 8. Get your tickets now! Chris PrattAlison BrieMike MitchellAnimationLEGOWarner Bros.